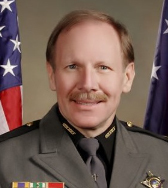 A Deputy from the Sheriff's Office is assigned to execute warrants for Non-Support. The execution of these warrants is to arrest the individual that is not paying their child support and let the court determine how the individual may find a way to pay the debt. Any information as to the whereabouts of the individuals on the list, their current employers, and their current address can be obtained by contacting Deputy T.J. Strawn. 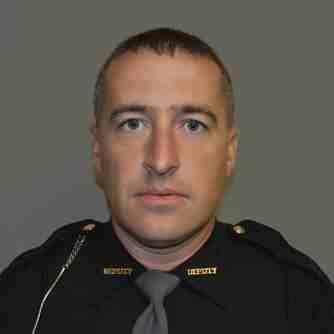 Deputy T.J. Strawn is the individual responsible for finding and arresting the individuals on the list. Deputy T.J. Strawn can be contacted at the Sheriff's Office at 740-652-7900. 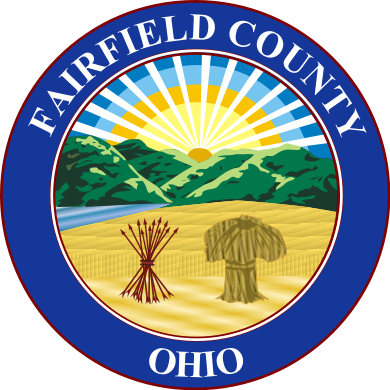 The Child Support Enforcement Agency is under the umbrella of Job and Family Services of Fairfield County.